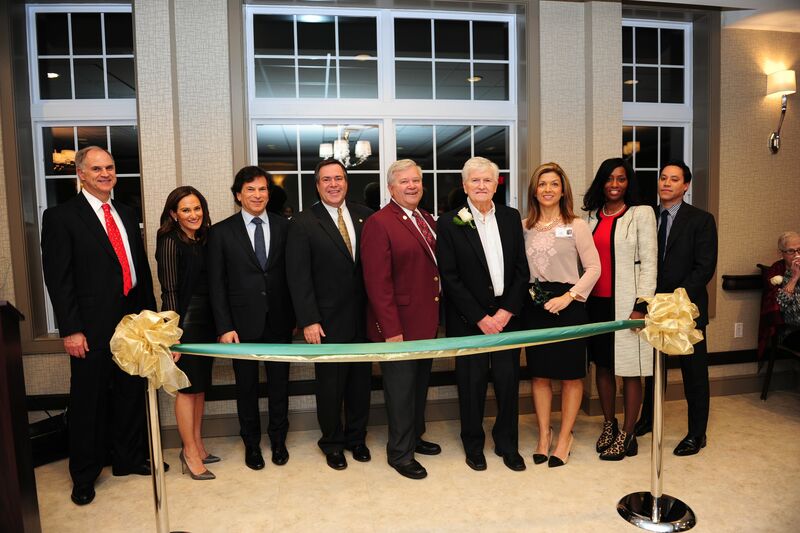 CareOne announced the grand opening of its brand new assisted living community in Bound Brook, NJ, at a VIP event held on Thursday, December 17th. Bound Brook Mayor Robert Fazen and Bridgewater Mayor Daniel Hayes joined CareOne CEO Daniel Straus in officiating the ribbon-cutting ceremony. 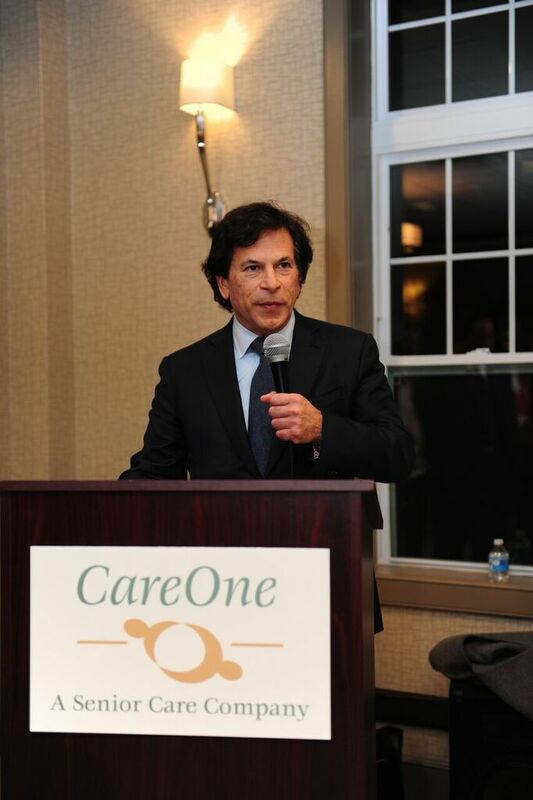 Bound Brook, NJ – December 18, 2015 – CareOne announced the grand opening of its brand new assisted living community in Bound Brook, NJ, at a VIP event held on Thursday, December 17th. Bound Brook Mayor Robert Fazen and Bridgewater Mayor Daniel Hayes joined CareOne CEO Daniel Straus in officiating the ribbon-cutting ceremony. CareOne at Somerset Valley Assisted Living, located at 1621 Route 22 West in Bound Brook NJ, is a state of the art assisted living community featuring spacious apartments, lots of amenities as well as activities and services designed to promote our residents’ health, well-being and quality of life. CareOne at Somerset Valley Assisted Living offers a variety of apartment styles, from studios to one-bedroom deluxe suites. Apartments feature a private bathroom and shower (with assistive devices built in), a kitchenette with a built-in refrigerator and microwave and an emergency response system. Private laundry facilities, daily housekeeping and resident parking are available, too. For more information and to take a virtual tour, visit us online at www.careonesomersetvalleyassistedliving.com.